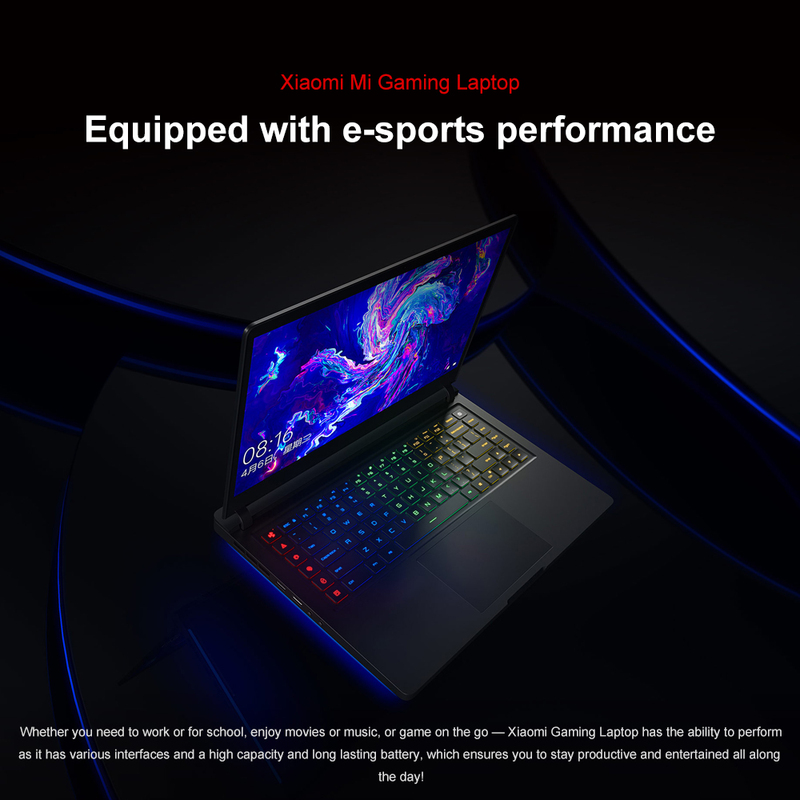 This gaming laptop is systematically equipped with e-sports performance, especially the outstanding graphics card, which brings you an extraordinary cheerful gaming experience. 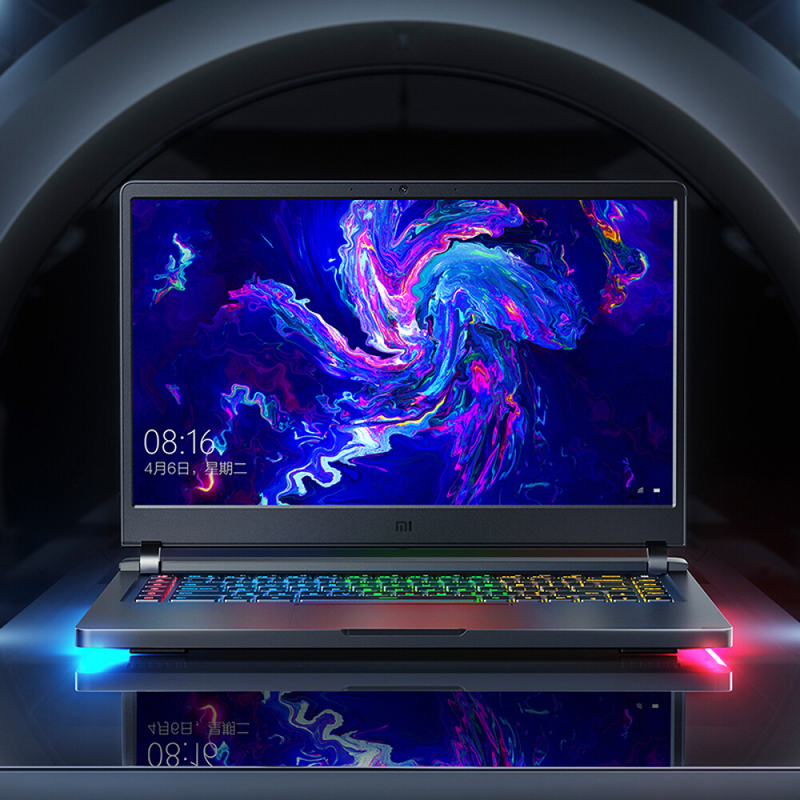 Designed for those with a need to speed, the Xiaomi gaming notebook combines powerful 8th Gen Intel Core processor i5-8300H and high-performance NVIDIA® GeForce® GTX 1050 Ti. 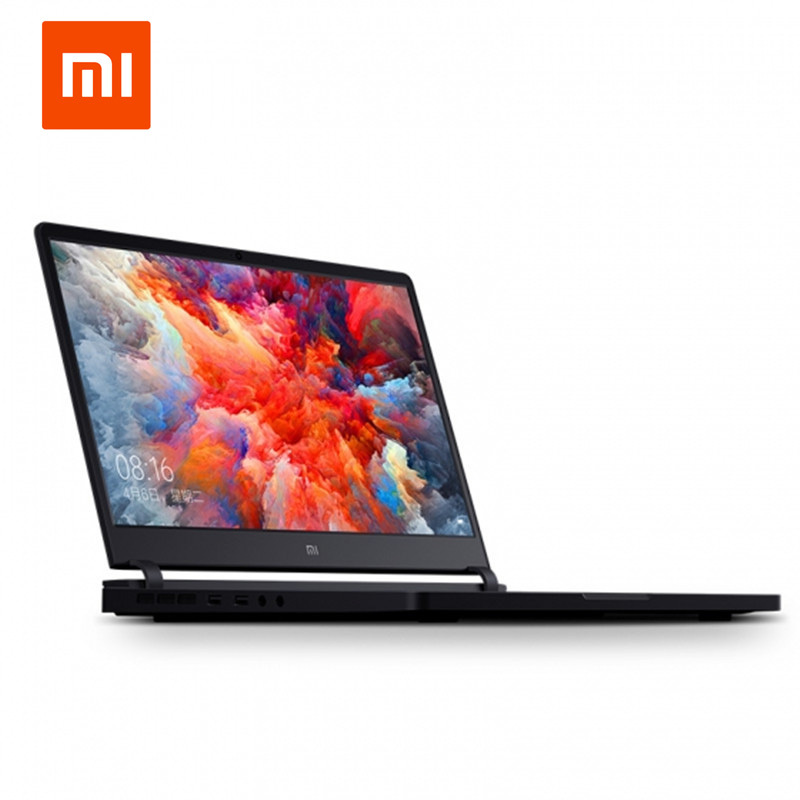 Whether you need to work or for school, enjoy movies or music, or game on the go — Xiaomi Gaming Laptop has the ability to perform as it has various interfaces and a high capacity and long lasting battery, which ensures you to stay productive and entertained all along the day! 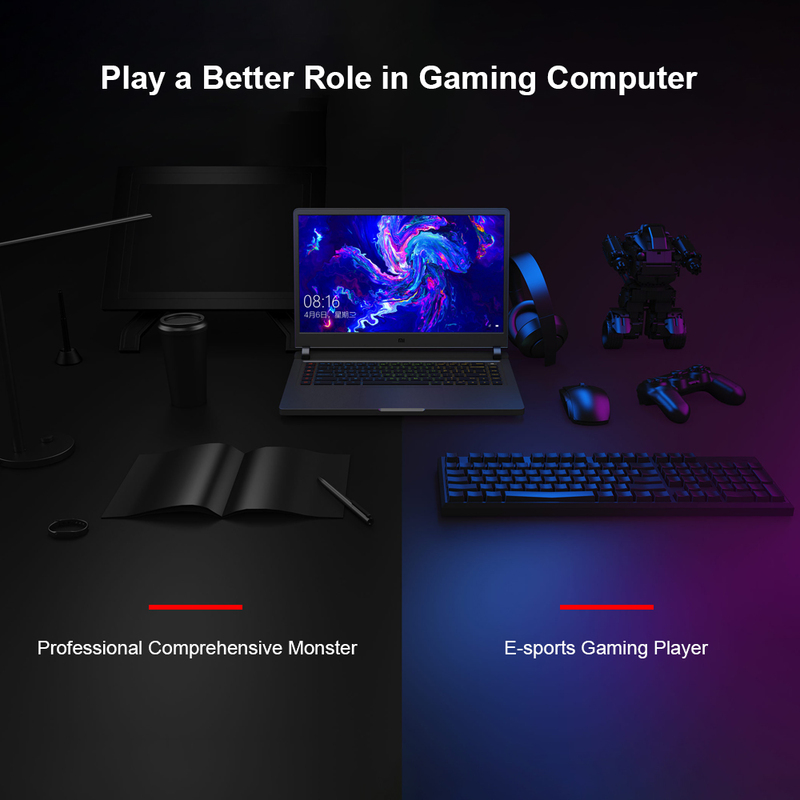 Adopts Intel 8th Core Processor i5-8300H, 8GB memory, 256GB SSD + 1TB machanical keyboard, NVIDIA® GeForce® GTX 1050 Ti, it offers you an excellent gaming experience. 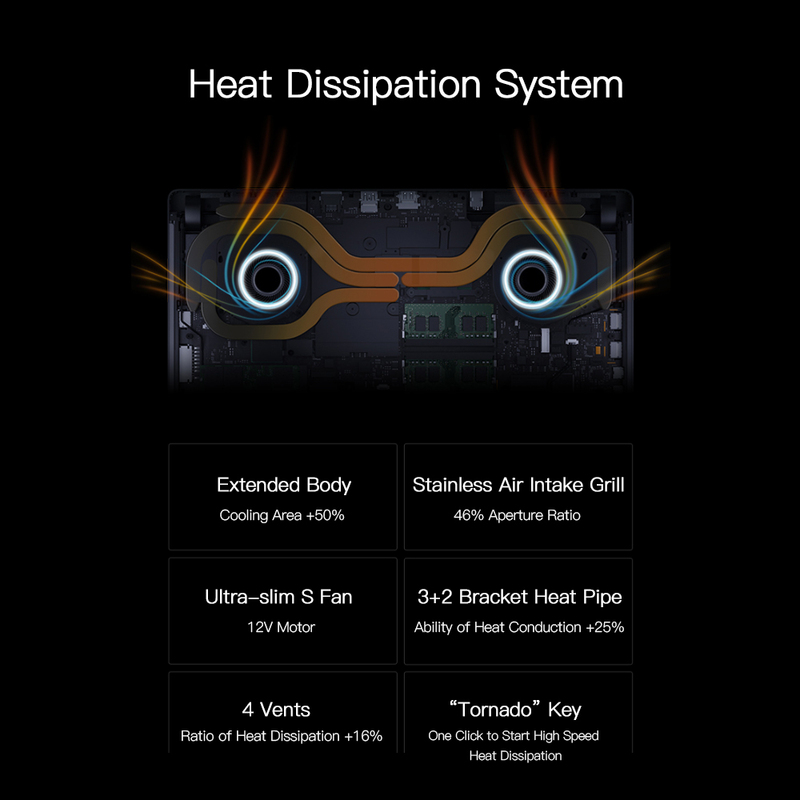 Cooling System: Adopting stainless air intake grilling, 3+2 bracket heat pipe, 4 vents, “Tornado” key for one click to start high speed heat dissipation, it can protect the the computer from over temperature. 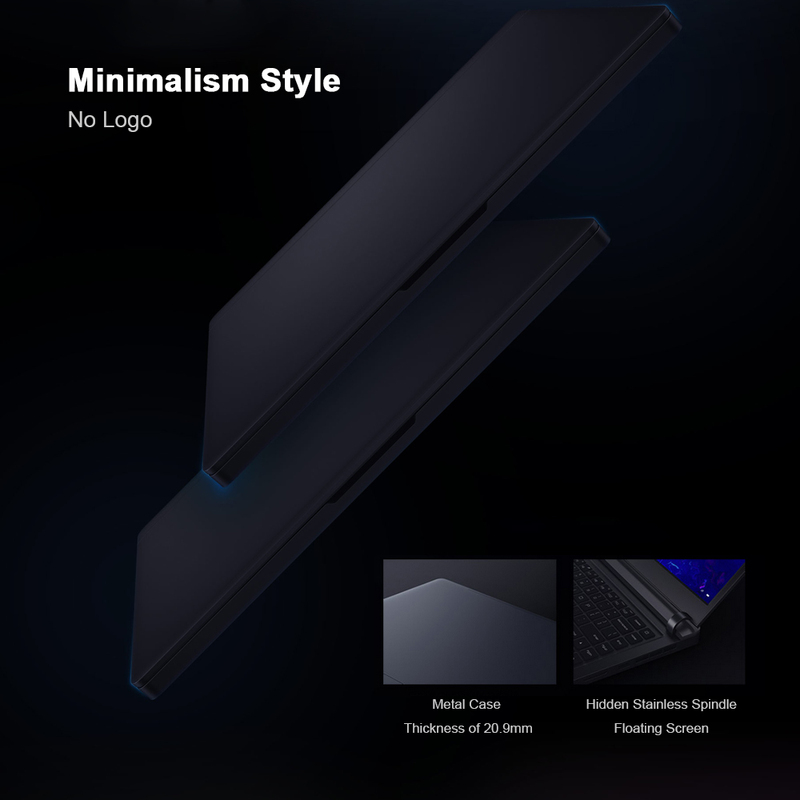 Display Screen: Professional HD screen allows you to see clearly in the gaming world. Audio Effect: It is qualified by Japan Hi-Res Audio. As soon as you wear the headphone, as if you are in the real game world. 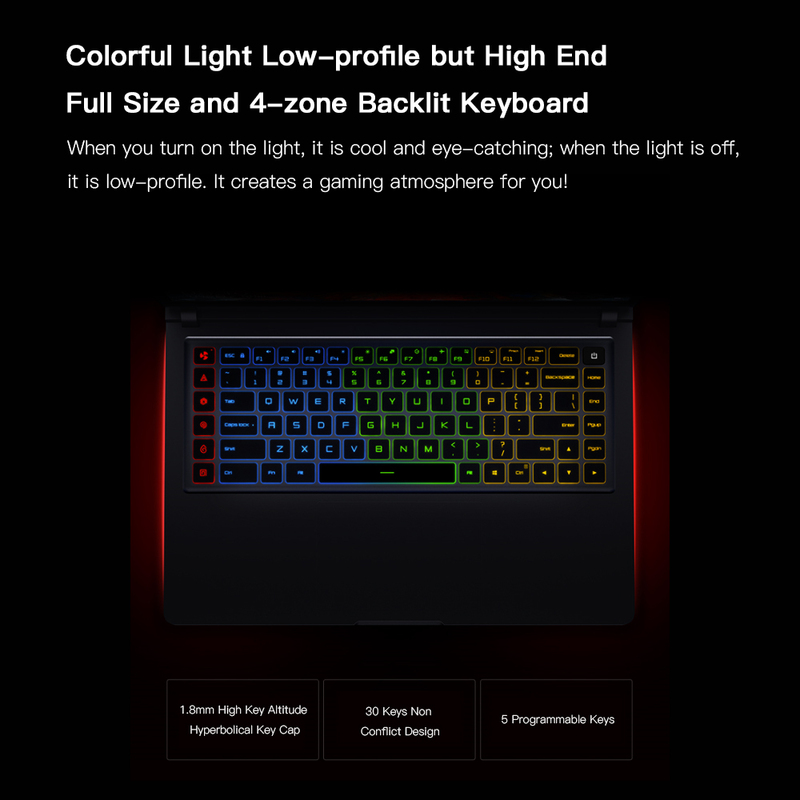 Backlit Keyboard: When you turn on the light, it is cool and eye-catching; when the light is off, it is low-profile. 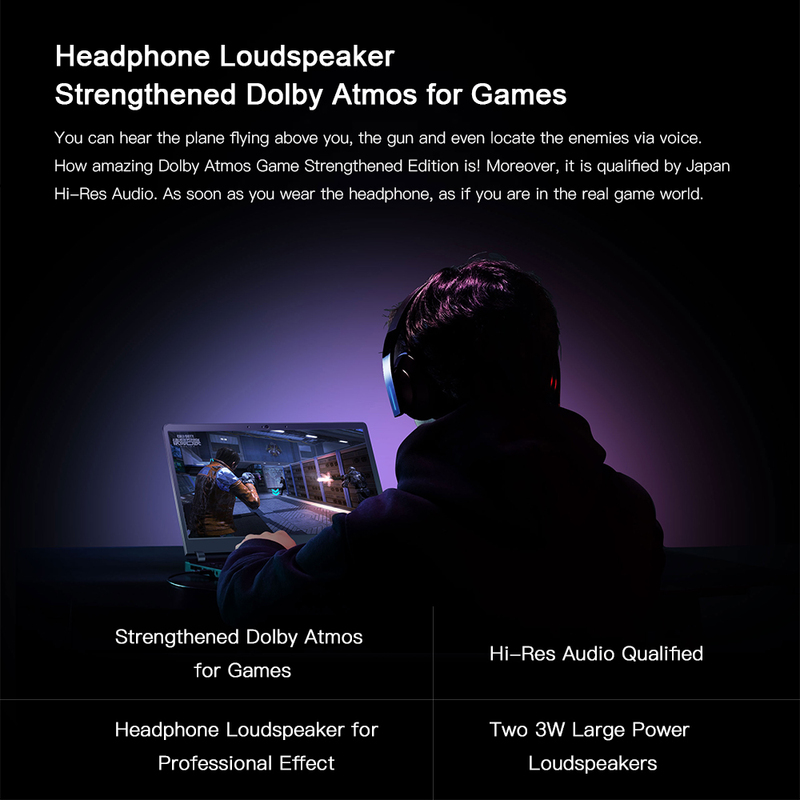 It creates a gaming atmosphere for you! 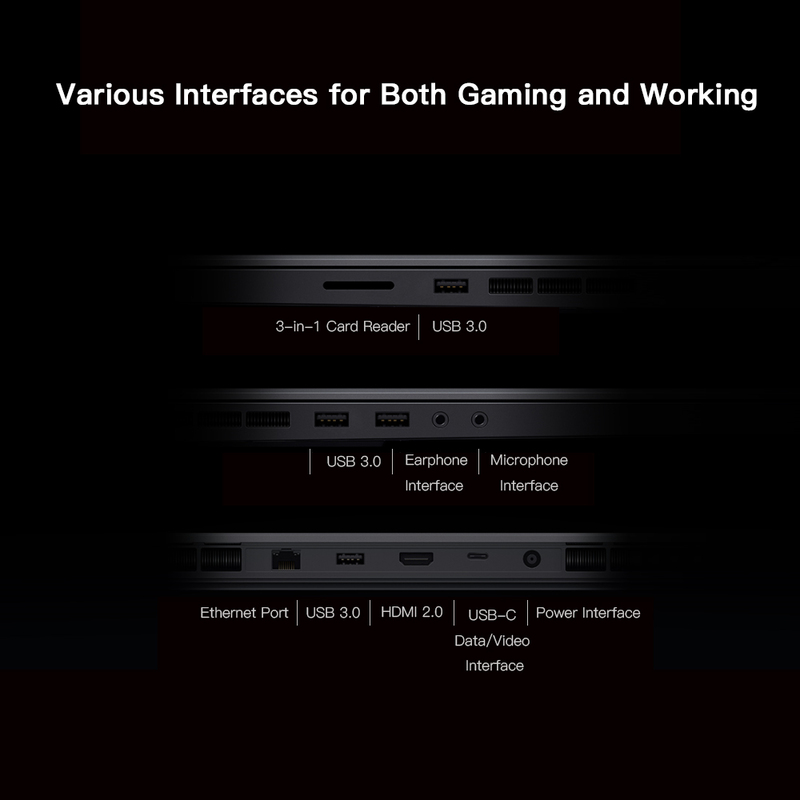 Interfaces: Various interfaces for both gaming and working, satisfying all your daily demands.